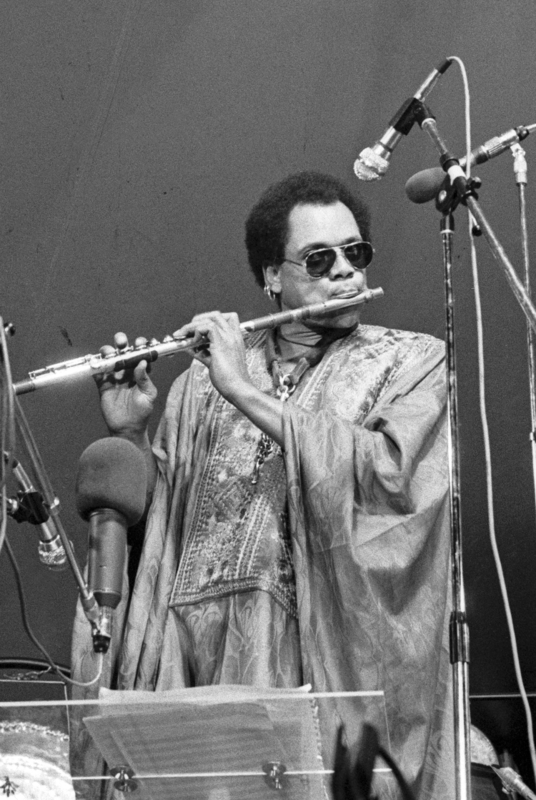 Julius Hemphill fans have a lot to celebrate these days with the reissue of Dogon A.D. and the inclusion of a session with Hemphill on the Aboriginal Music Society boxed set on Eremite (see above for details of both). But a real find is this previously unissued live duo concert featuring Hemphill and bassist Peter Kowald from 1987. One duo improvisation was included on Kowald's LP Duos America but this concert recording remained hidden away until now. Getting a chance to hear the two play together is significant enough, but equally notable is the inclusion of a full disc of solos. Things kick off with three solos by Hemphill. The reed player's previous solo releases Blue Boye and Roi Boye and the Gotham Minstrels are conceptual tour de force documents, capturing his singular approach to voicing multiple reed parts via multi-tracking and performing live over tapes. But on these three pieces, he sticks to unaccompanied alto, spinning out compact, relaxed statements that weave together blues, bop, and R&B, colored with edgier freedoms. His tone is biting, his phrasing unrushed and vocalized, and he twists and turns the loose, lyrical themes with masterful ease. Kowald's single 32-minute solo starts with a plucked, resonant theme, slowly building density with layers of arco full of rich harmonics, groaning overtones, and vocalized colorations, before reaching a quietly skittering finish. Listening to the two sets of solos back-to-back, it is difficult to imagine where the two will find common ground, and things get off to a bit of a shaky start on the initial seven-and-a-half-minute improvisation. Hemphill's reed smears and Kowald's arco oscillations circle around each other as the two struggle to find a connection, but halfway through things start to click as Hemphill's mounting lines carom across the bassist's surging momentum and settle into a slow, free-blues simmer. By the time they start the second, 36-minute improvisation, both men are firing on all cylinders: there's constant give and take as Hemphill's lithe melodicism, full of leaping intervals and circuitous lines, plays off Kowald's rumbling pizzicato, crying bent notes, and dark sliding tonalities. The recording quality is a bit rough at times, but the stellar music more than makes up for it. 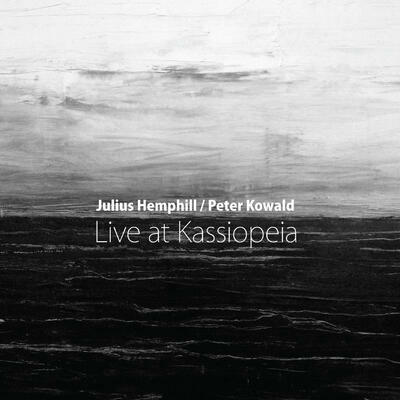 The impressive Lithuanian label No Business also shared some terrific Hemphill music last year, releasing a double CD called Live at Kassiopeia that features solos and duets by Hemphill and great German bassist Peter Kowald. It was recorded live in 1987 in Wuppertal, Germany (the bassist's hometown), and it's all totally improvised. 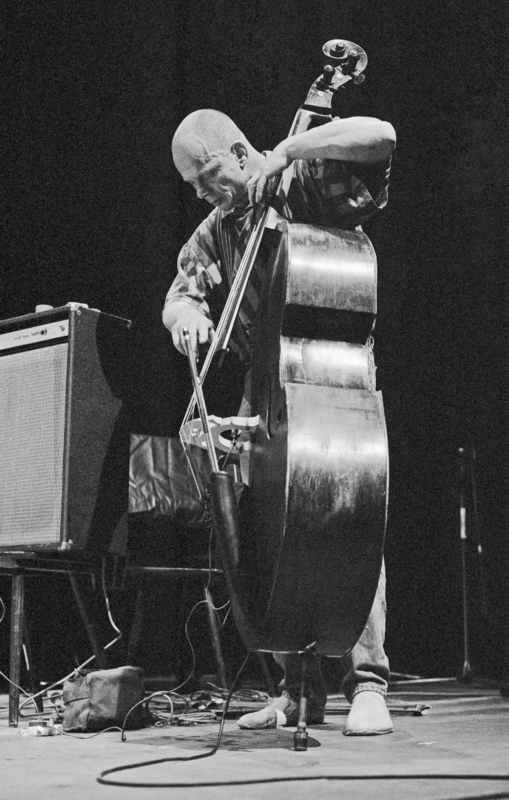 The two players interact with an easy rapport—few European free-jazz musicians worked more extensively and naturally with their American counterparts than Kowald, and Hemphill was among the most open-minded figures to emerge from the 70s jazz scene—even as their slightly different approaches create a nice tension. Kowald doesn't use repetition like Wadud does, preferring a more muscular and propulsive style a la William Parker, and Hemphill adapts with a rangier kind of playing. 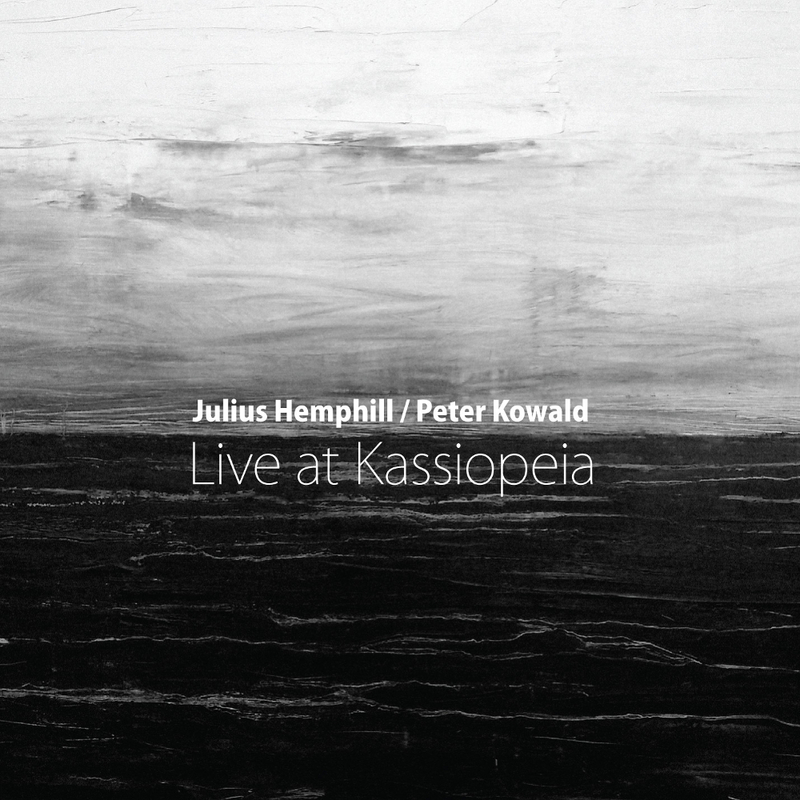 Live at Kassiopeia captures a side of Hemphill that his studio work rarely explored at such length—the centerpiece of disc two is a single cut that runs more than 36 minutes.